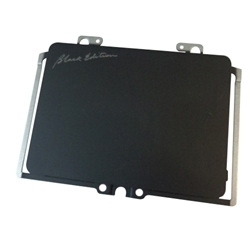 Description: New genuine Acer black laptop touchpad. This touchpad includes the bracket. This is the replacement part you need for your broken or damaged touchpad. Part #'s: 56.MQRN1.001, TM-P2970-001, TC434 1V02, TMP2970. 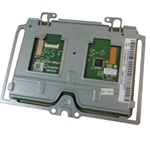 Acer Aspire VN7-591, VN7-591G, VN7-791, VN7-791G.